It's great when a band and their label are honest about a new release, especially when it's not really completely new. 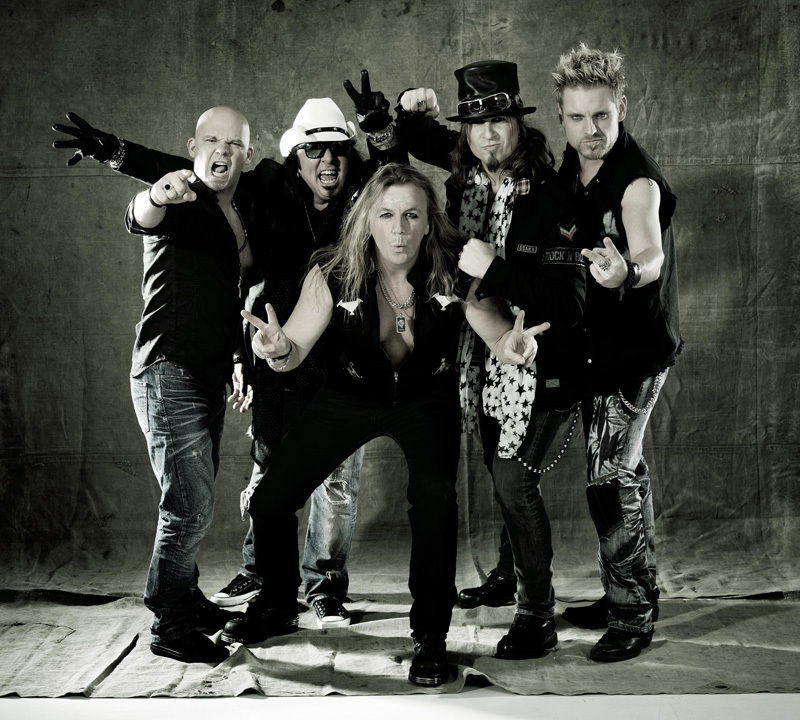 Such is the case with Pretty Maids's Louder Than Ever. 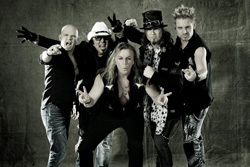 The CD/DVD package includes 12 songs, four of which are brand new, the others are re-recordings of popular songs from albums between 1995 and 2006. To the latter, the re-recordings are familiar, yet the sound more intense. It's as if the Maids wanted to keep with modern metal, making them heavier, even harsher than before. Alternatively, they did pick some of their most heavy, raging, songs to re-record like Psycho Time Bomb and Virtual Brutality. I'm guessing those who will have the most interest these songs are the die hard fans of the band. As to the four new songs, two fit right in with the approach to the older songs. Deranged and Nuclear Boomerang blistering with heavy riffs and speed. Conversely, and curiously, My Soul to Take dials things back sounding more like rock grooved melodic metal; it's quite catchy. A Heart Without A Home also backs off on the intensity, giving you a smooth metal anthem, quite the contrast to the bulk of this album. The band is calling it an 'in-between' album as they work on new songs for their next new long player. If you're a fan, you'll likely want to scoop it up. 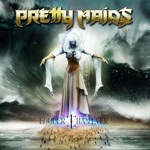 Pretty Maids's Louder Than Ever offers 12 songs, four of which are brand new, the others are re-recordings of popular songs from albums between 1995 and 2006.